The sisters of Omega Pi are devoted to their local community, and are committed to making a difference throughout the areas in which they live. This is accomplished through both fundraising initiatives and active participation in community events. Omega Pi has a strong history of community involvement, and we look forward to being of service in any way that we can. 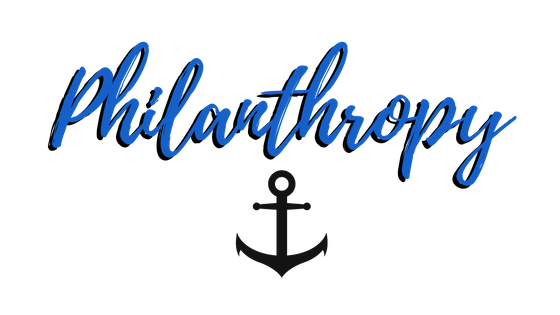 While the Active Chapter picks one Charity to focus the majority of their philanthropy efforts on each year, they are always open and willing to aid many other Charities in the area as well. Adsum shelters and houses up to 80 people each day and more than 300 persons in a year. Services and support are offered to more than 1,000 people each year. Vision: Everyone has a safe and secure home. Values and Guiding Principles: We live these values to create hope, security, self-esteem and choice. Respect: In order for people to feel respected, valued and have dignity, we meet people where they are, without judgement. Self-Worth: We value the uniqueness of each person in order to promote self-worth. Trust: We build and maintain relationships that exemplify credibility and trust. Inclusion: We believe that people have the right to be included on their own terms. To be the best we can be as a centre of excellence in housing and homelessness. To expand our ability to care for people along their housing and homelessness journey by offering a continuum of holistic supports in combination with case management. To be truly client-directed by ensuring the people who use our services are engaged in identifying their needs. On March 11th 2008, our Sister, Carly Wood #155, passed away after a lengthy period with Kidney Disease. Carly was a true inspiration to all those who knew her. In recognition of her passion and spirit, each Semester the Pledges of Omega Pi are asked to fundraise and make a donation in honour of Carly to the Kidney Foundation of Canada.